Spring is almost here, so it’s time to break out your Easter baskets! There are so many fun activities to do during this time of year when the weather starts to warm up. 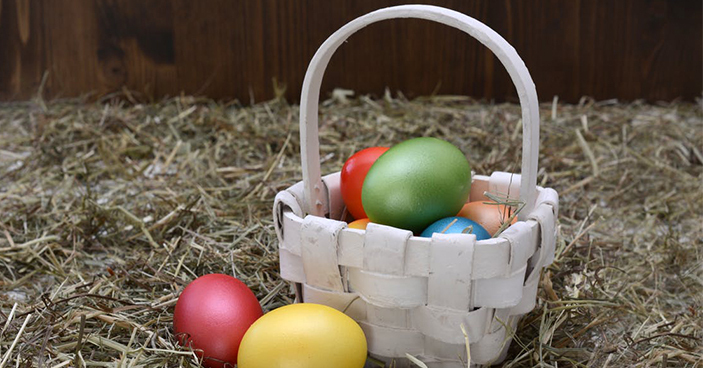 Check out the Best Easter Egg Hunts in New Haven CT 2019. Hop on over to City Park for a giant Easter Egg Hunt in New Haven. With 4,000 up for grabs, your kids are sure to get their fill! After they’ve worked up a sweat hunting for eggs, they can enjoy refreshments and claim their door prize. Stop by Amarante’s Sea Cliff Cafe for a delightful Easter Brunch. There will be plenty of food for the whole family to enjoy — a waffle station, eggs benedict, smoked salmon, and more. Celebrate Easter the Swedish way at Paskbord. Enjoy traditional Swedish food like herring, salmon and potato salad. Later in the month, stop by the New Haven IKEA to take your picture with the Easter Bunny! 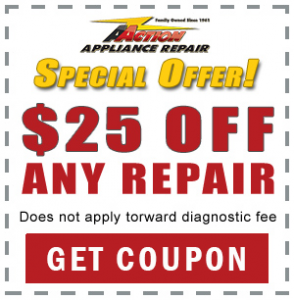 The Staff at A Action Appliance Repair of New Haven wish you and your family a Happy Easter!